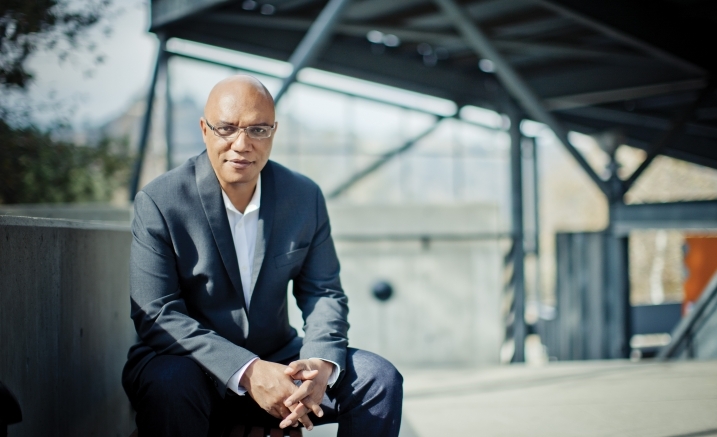 A five-time GRAMMY winner, piano virtuoso and prolific composer, Billy Childs is one of the most exhilarating artists working in jazz today. His canon of originals and arrangements can swing hard, dazzle you with intricacy or touch you with their direct simplicity. Growing up in 1970s L.A., Childs was discovered by legendary trumpet great Freddie Hubbard, working as a sideman with Joe Henderson and Wynton Marsalis before launching his own bandleading career. Equally renowned as a composer, Childs is as at home composing for orchestra as he is in full flight post-bop improvisation. In Melbourne with his formidable Quartet for the first time, Childs will perform material from his critically acclaimed album Rebirth, named Best Jazz Instrumental Album at the 2018 GRAMMY Awards. With sophisticated group interplay and blistering improvisation, this Opening Night performance will be a tour de force of contemporary jazz you won’t want to miss.